Frederick Douglass (1818-1895) is best known for the telling of his own emancipation. 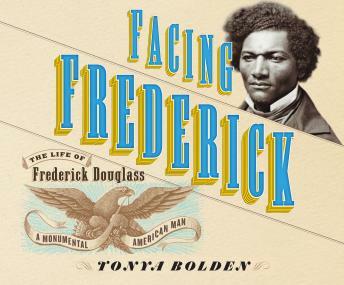 But there is much more to Douglass's story than his time spent enslaved and his famous autobiography. Facing Frederick captures the whole complicated and, at times, perplexing person that he was. Statesman, suffragist, writer, and newspaperman, this book focuses on Douglass the man rather than the historical icon.